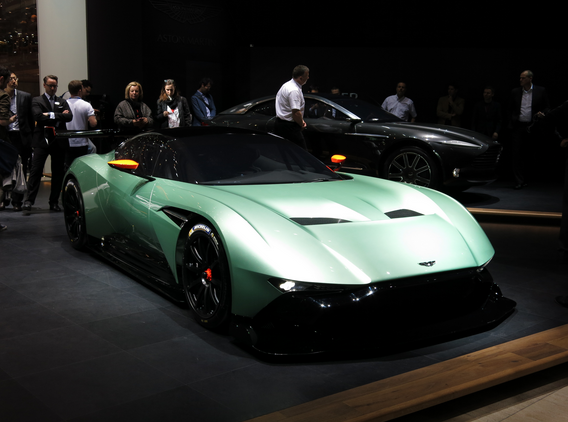 This year luxury carmaker Aston Martin announced the arrival of its response to the multi-million dollar supercar competition that has been escalating: The $2.3 million dollar Aston Martin Vulcan. The track focused Vulcan is so intense and aggressive that the brand requires that drivers be specially trained to operate it in order to, you know, stay alive. 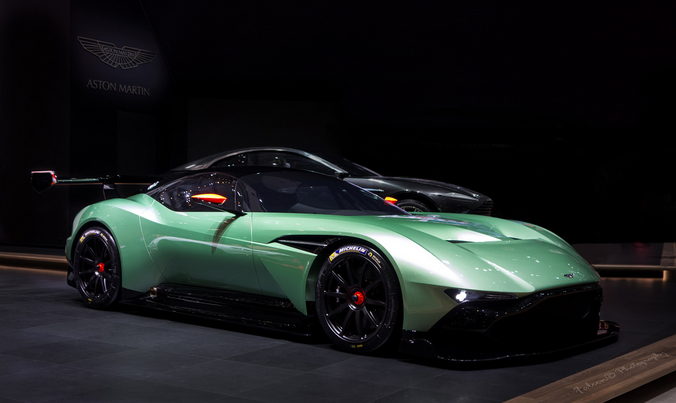 The Aston Martin Vulcan hypercar is in direct competition with other multi-million dollar rides and will likely hold her own. The Aston Martin Vulcan is the latest high-performance offering from the badge with a $2.3 million dollar asking price and a rather exclusive production run of just 24 units. The new member of the fleet has not only a prestigious family behind it, but also a special driver training course commencing in 2016 to teach owners to operate the Vulcan properly and to her highest abilities. The Aston Martin Vulcan looks every inch the racer (Photo: Aston Martin).